Mostly composed of carbon and hydrogen atoms, the technical name is polychloroprene according to the American Chemistry Council website. A long-chained molecule, or polymer, is formed by linking together, end-on-end, monomers which are many smaller molecules and known as chloroprene. Neoprene can be glued or stitched, it’s waterproof, stretches, it’s abrasion resistant and is relatively inexpensive. 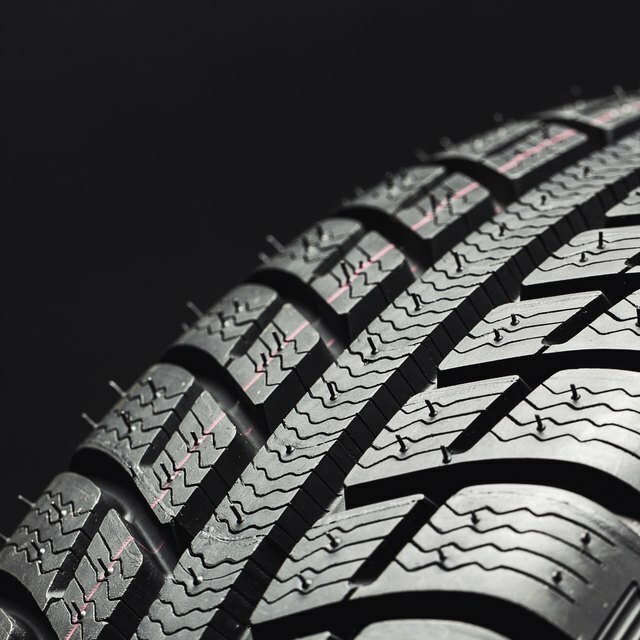 This synthetic rubber was first successfully invented by a DuPont company group of scientists, led by chemist Wallace Carothers, in April, 1930. However, after WWII, Jacques Cousteau discovered neoprene and created a material for wetsuits used for diving in the frigid waters of the ocean according to the website Machovec. Neoprene begins as polychloroprene which is a powder, other ingredients are added that provide cell size, adhesion, foaming agents, bulk, color and other properties according to Machovec. Put into a heat press after it is made into a doughy mixture, the heat and pressure form a sheet. According to the type of neoprene and the manufacturer this sheet size will vary. A foam block is the final product measuring approximately 2 inches thick with the top and bottom either textured or smooth. These sheets (top and bottom) end up as nylon one side (NIS) and are used on many styles of wetsuits. More resistant to oils, water, heat and solvents than natural rubber, neoprene was used exclusively during WWII for making fan belts, tires, seals and gaskets for vehicles, hoses and many types of gears. After the war neoprene then became available to the public. In 1839, the process of vulcanization was invented by Charles Goodyear. Vulcanization can change the physical and chemical properties of neoprene. Vulcanization changes the type of joining of the chloroprene molecules from end-on-end to “atomic bridges” of wherein sulfur is formed between the chains, called cross-links. One giant supermolecule is formed when all the chains are cross-linked. 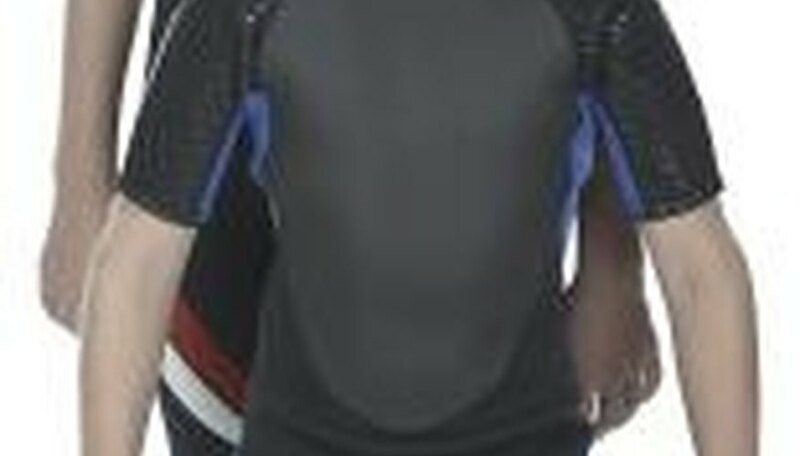 Because neoprene can be buoyant in water it is commonly used in the making of wetsuits. Trapping the water between the wearer’s body and the wetsuit it reduces heat loss and keeps the skin warm according to the website tcdonline.com. Neoprene wetsuits vary in thickness with the thicker neoprene being more insulating. They can also come in many different styles, colors and sizes. In industrial applications neoprene is often used to protect cables and wiring and is also used in conveyor belts. Allen, Keith. "How Is Neoprene Made?" Sciencing, https://sciencing.com/neoprene-made-6587118.html. 24 April 2017.